Beautiful, hugely versatile and durable. Ask about color, fabric and leather selections. Beautiful, hugely versatile and durable, our Puerto Escondido sofas and sofa beds are a very practical and economical addition to your Mexican home decor and Mexico home environment. Made from a variety of hardwood, softwood and engineered wood products, all joints are both glued and pinned for uniformity and strength. 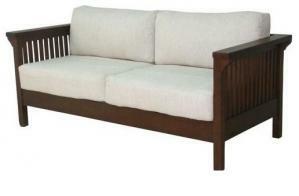 These sofas are comfortable, sturdy and economical. Pricing shown is leather. Please contact us for fabric and color choices. Throw pillows can be ordered separately. 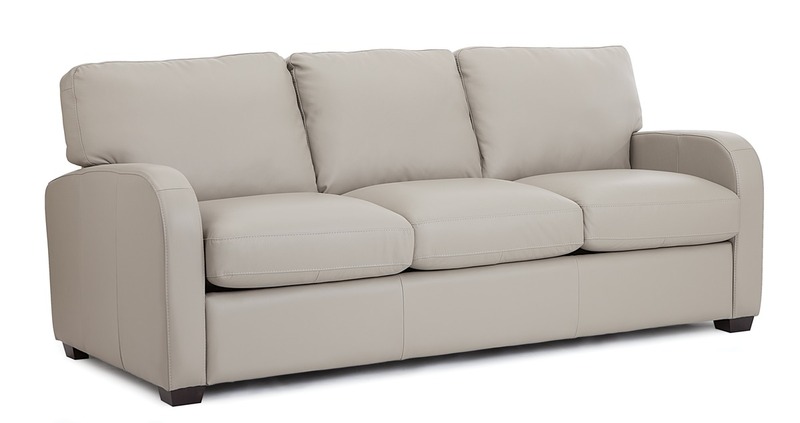 This model can also be delivered as the basis for a sectional in a variety of form factors.